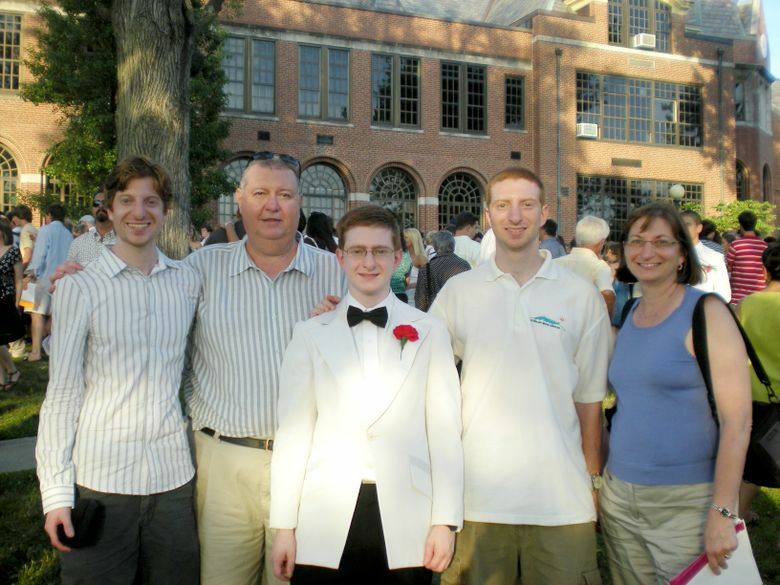 Jane Clementi’s son Tyler committed suicide at 18 after he was exposed as gay. 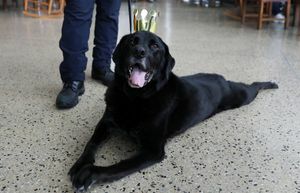 In his memory, she is touring with a musical production the Seattle Men’s Chorus will present. Not the sympathetic media coverage. Not the murmured condolences. Not the boxes and boxes of letters from across the country and around the world, offering comfort to Jane Clementi and her family after her son Tyler killed himself. In an act of utter and wrenching despair, Tyler Clementi, 18, jumped off the George Washington Bridge in 2010 after his Rutgers University roommate secretly set up a webcam and invited people to watch while Tyler had a romantic encounter with an older man in their freshman dorm room. 8 p.m. Saturday, March 28, and 2 p.m. Sunday, March 29, McCaw Hall, 321 Mercer St., Seattle; $25-$65 (206-388-1400 or seattlemenschorus.org). The roommate, Dharun Ravi, was tried and convicted of invasion of privacy, among other charges, and sentenced to 30 days in jail, three years probation, community service and counseling. Almost five years later, Jane Clementi and her family have found a new solace: Music, accompanied by the voices of men not unlike her son. Men who struggled and suffered, as Tyler did, but who have survived and thrived. On March 28 and 29, The Seattle Men’s Chorus will perform “Legacy,” which consists of two pieces: “Tyler’s Suite,” based on Tyler Clementi’s death; and “I Am Harvey Milk,” inspired by the gay politician who was assassinated in San Francisco in 1978. Academy Award-winning composer Stephen Schwartz (“Pippin,” “Wicked”) composed one movement of “Tyler’s Suite,” and oversaw seven others, with lyrics written from the perspective of Tyler and his family members. “I am still very numb,” Jane Clementi said the other day from her home in New Jersey. “I am still submerged, deep in the waters here. But this year and last have been a big growth time in my journey. It also helps to see “Legacy” performed. The Clementi family — Jane; her husband, Joseph; and their two surviving sons, James and Brian — all flew to San Francisco last March to see its premiere by the San Francisco Gay Men’s Chorus. That’s the message of the Tyler Clementi Foundation, established by the family, seeking to end online and offline bullying in schools, workplaces and faith communities. Tyler’s brother, James, 29, serves as the foundation’s outreach coordinator, and will be coming to Seattle with his mother. 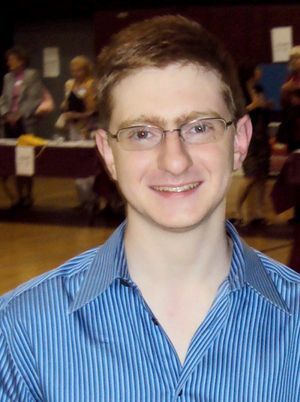 The idea was to bring Tyler Clementi to life, his brother said, and to convey that his life wasn’t defined by his final three weeks. James Clementi is also gay, and married his husband, Ramon Armenta, last Valentine’s Day. James had always suspected Tyler was gay, but thought he was too young to broach the subject until he was about to leave for Rutgers. Then the two brothers came out to each other, with James telling Tyler to let him know if he ever needed to talk. Despite the talent and meaning behind it, “Legacy” has been a tough sell for the Seattle Men’s Chorus. It’s not bright and catchy ABBA songs with Lilliputian actor Leslie Jordan wisecracking across the stage ­— closer to their typical fare. And it’s been hard on the chorus members. 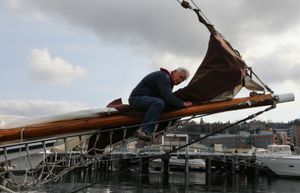 As rehearsals began for the Seattle performance, artistic director Dennis Coleman started to notice people dropping out. A dozen, total, before things got truly under way. When the piece was performed in San Francisco last year, the choir called in therapists to talk the members through the feelings, flashbacks and fear that were stirred up. So Coleman invited the participating members to get together one Saturday to talk things through, and the show will go on. It has to, he said. Tyler Clementi has become part of modern gay history — and “Tyler’s Suite” has turned the Clementi family’s grief into art. In that spirit, Jane Clementi plans to attend every performance around the country. Now, she said, she wants to show her appreciation to the choruses by being there.